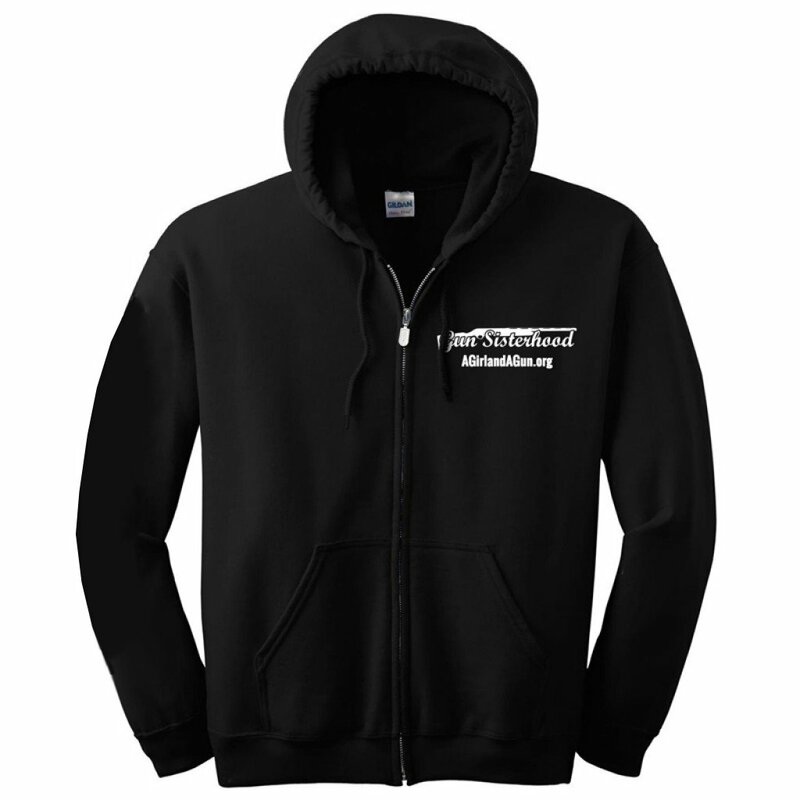 This cozy hoodie will keep you warm on the range or anywhere you feel a little chilly. 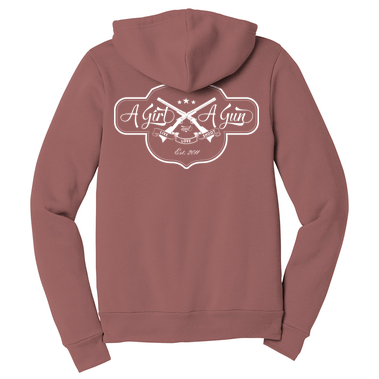 Note: Unisex sizing, so they run a little large on women. 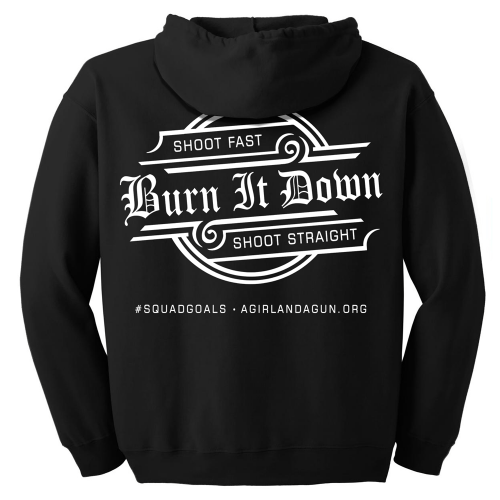 This cozy hoodie will keep you warm on the range or anywhere you feel a little chilly. 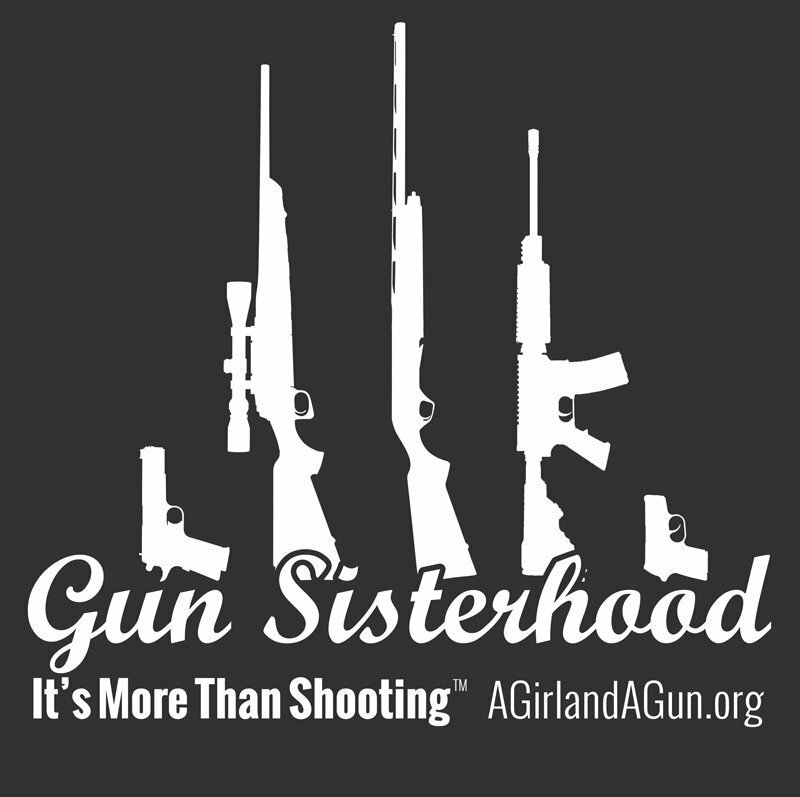 On the back it represents the diversity of women shooters, including shotgun, rifle, AR, 1911, and carry pistol. 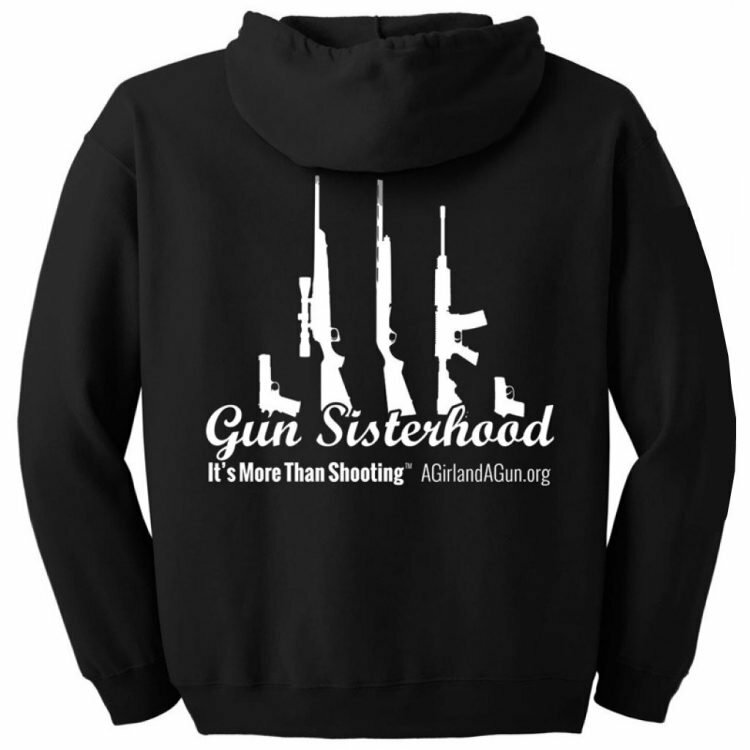 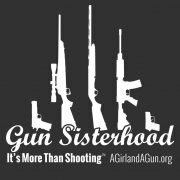 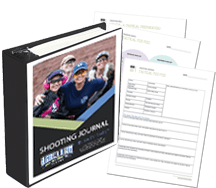 It also features our tagline, “It’s More Than Shooting” as we know that our Sisterhood is about friendship, support, teaching, empowering, and so much more. 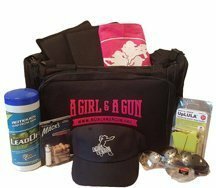 AG & AG members save $5! Log in for your discount.